You rush through the air with a breathtaking speed. 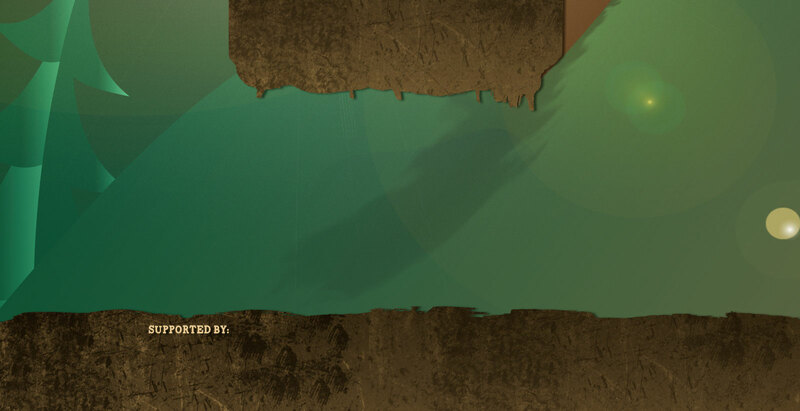 The forest shrinks beneath you, your heart jumps. The trees look like stars from above, the air stream takes daily routine away and a big portion of adrenalin is rushing through your veins. 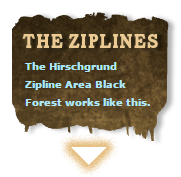 This is how we would describe a ride with the Hirschgrund Ziplines. 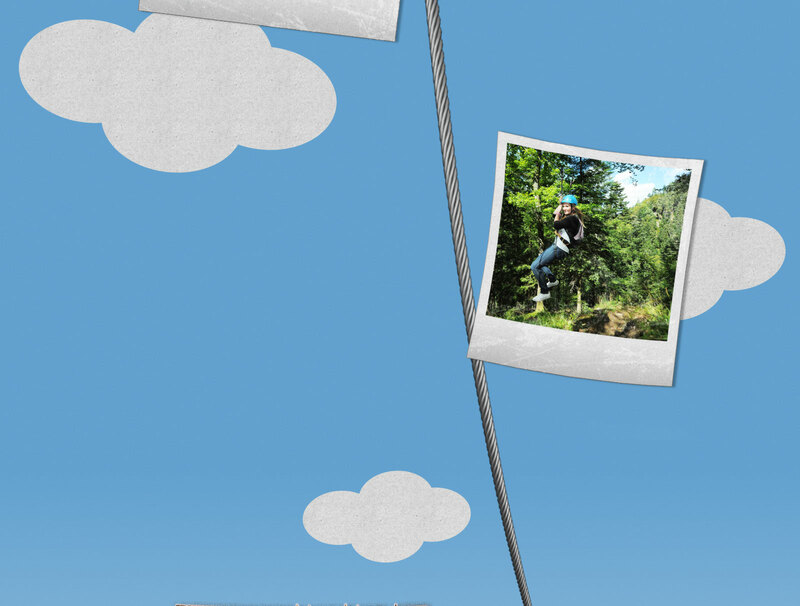 Ok, admittedly, this is not the whole truth – in reality, ziplining feels a whole lot better. It is a little bit like an action movie in which you have the star role. 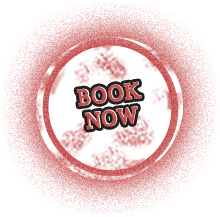 Before you take off to the skies, you can book your seat via the red „book now“ button. 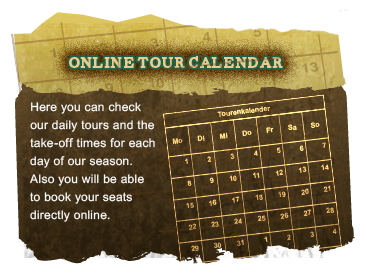 A normal tour consists of 8 seats. 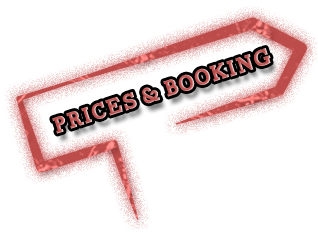 Nevertheless we are happy to organize dates for bigger groups on demand. 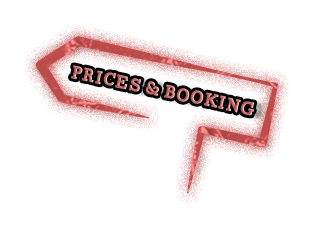 After your reservation we will send you detailed directions so that you will be able to get to us with no problem. 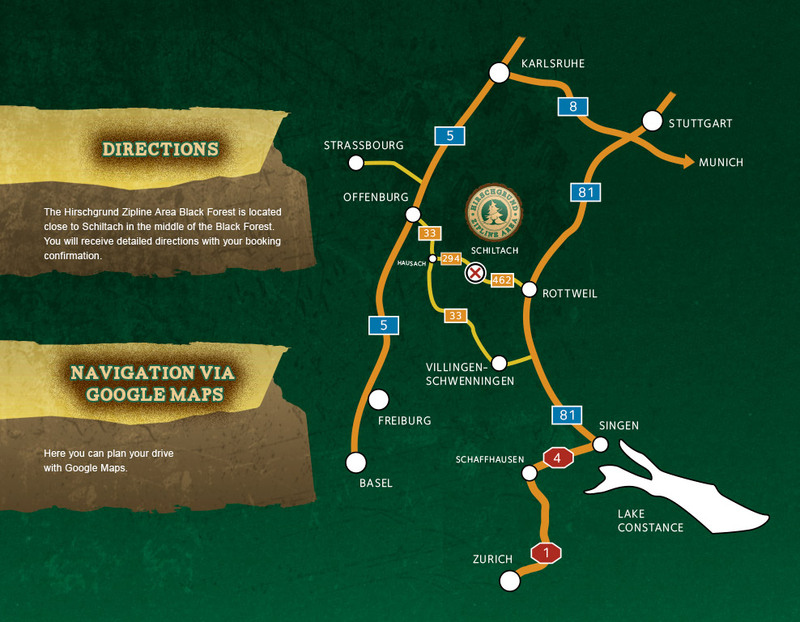 You will meet us on your scheduled date at our Hirschgrund Zipline Area site: here a guide will be waiting for you. 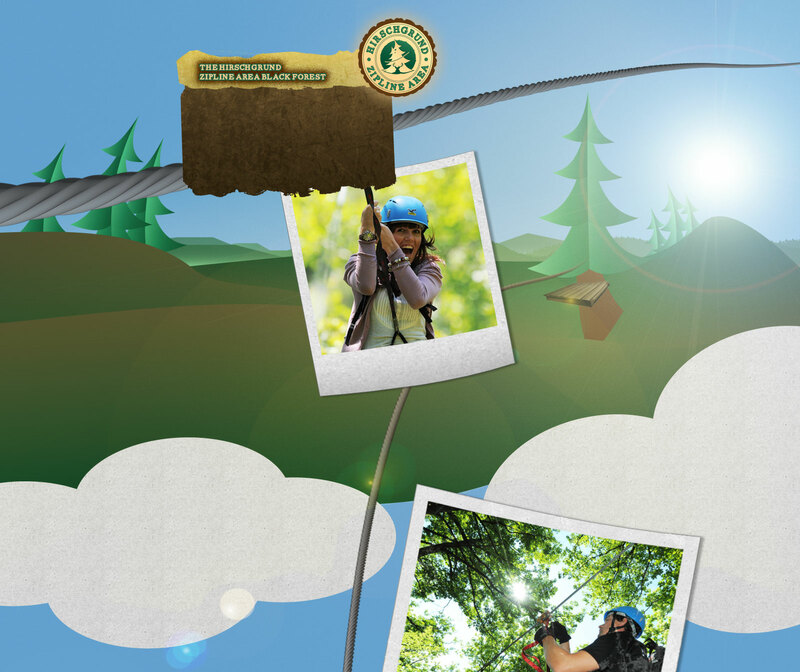 Your guide will give you a short introduction about the zipline parcours, the harnesses and the helmets. 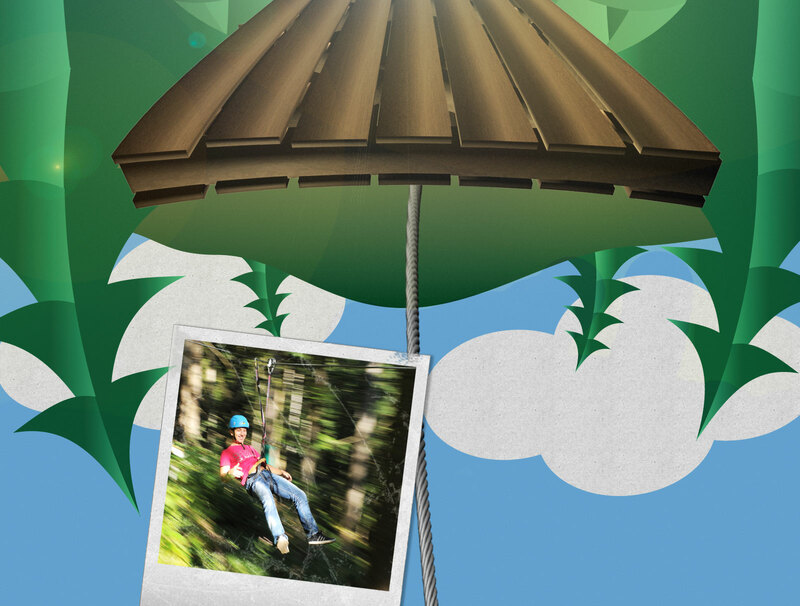 And then, off you go – you will leave for the zipline parcour. 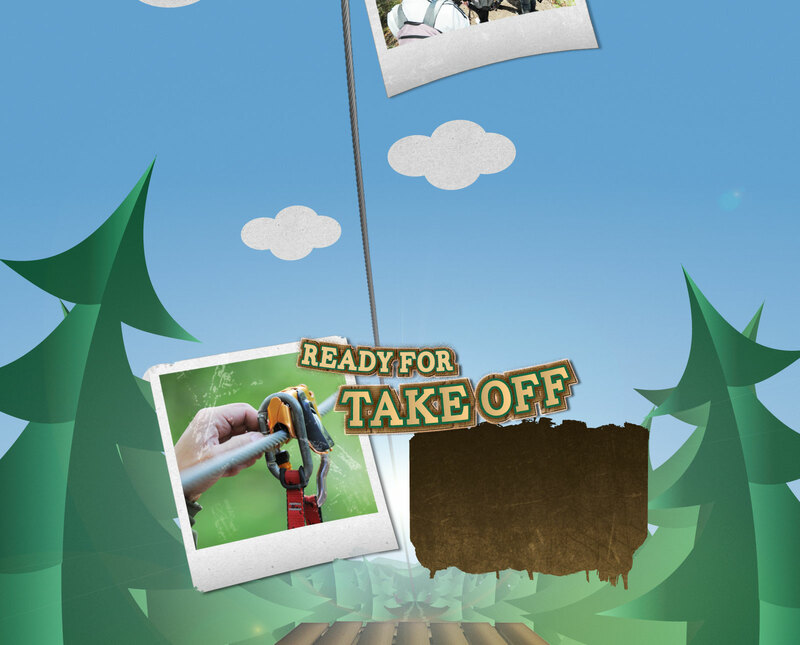 From now on everything is about speed, fun and the moment of take off. You will be rewarded with the sense of delight that you had the heart to „fly“. And this feeling will last much more longer than the way back to the parking space – it will stay with you forever. 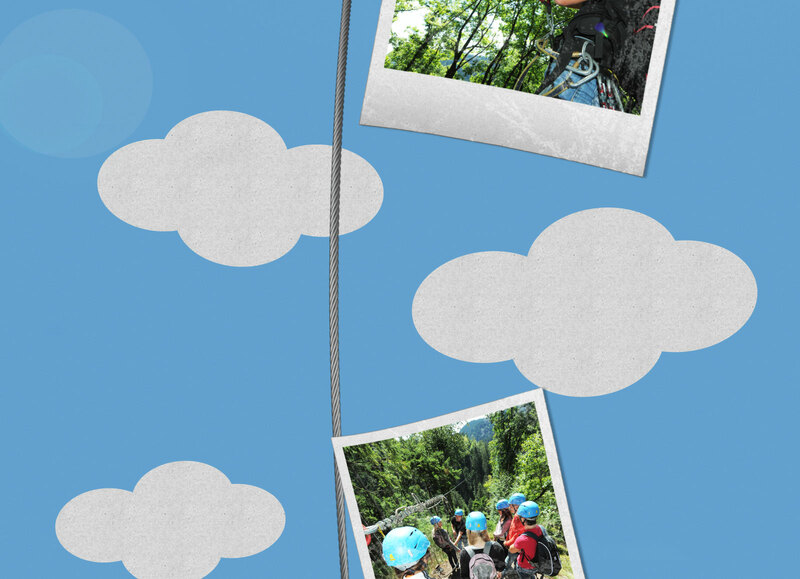 The Hirschgrund Zipline Area is located in the terrific scenery of the Kinzig Valley. The zipline parcour consists of 7 ziplines and will lead you on a loop road over steep rock slopes and valleys, hills and creeks. The ziplines are connected with each other via picturesque paths and platforms. 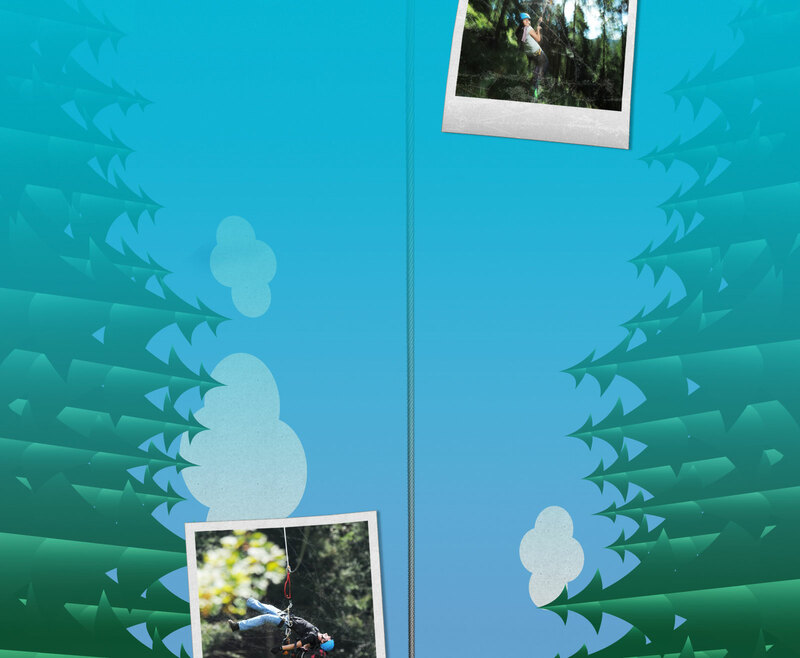 Although each zipline has its own character: longing from a relaxed glide on the "Kimmigberg" zipline until the ultimate flight with the "Gründle" zipline. 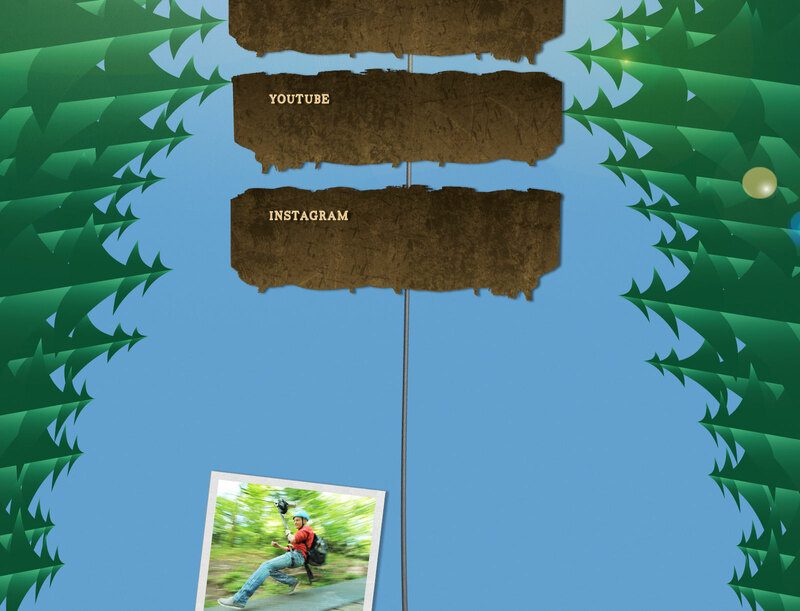 With 570 meters of length and 83 meters of heigth our "Gründle" zipline is the longest nature-zipline in Germany. After this a short walk back to the parking area helps you to sort your new experiences. There is no way of experiencing the Black Forest more directly. Therefore the nature protection during the construction of the Hirschgrund Ziplines area and also now in operation mode is very important to us. But pictures speak louder than words. Therefore we provide a lot of exciting illustrative material on Flickr and Youtube. And those who have questions or are just curious about who these guys from the Hirschgrund Zipline Area are, we warmly invite you to join us on Facebook. 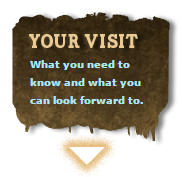 We are looking forward to your visit! 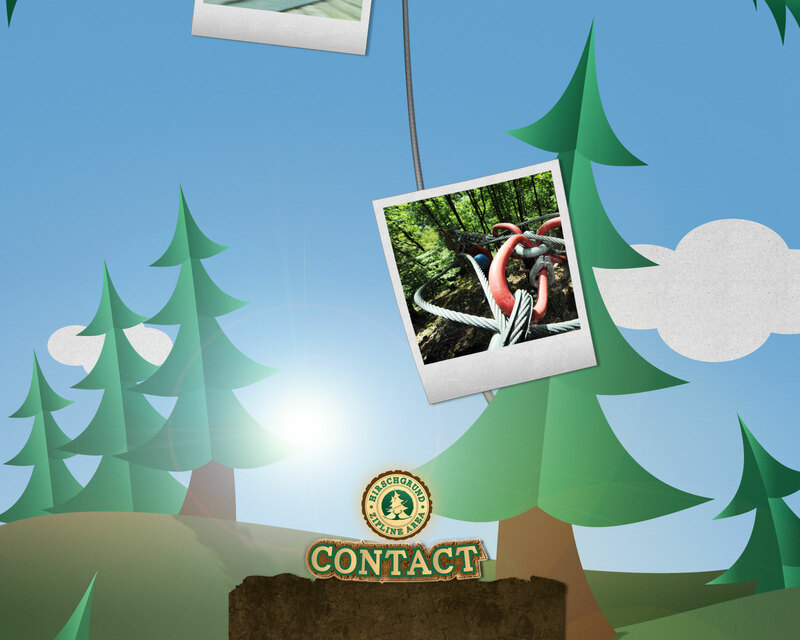 On Facebook we give you brand new updates on what's new in the Hirschgrund Zipline Area, e.g. 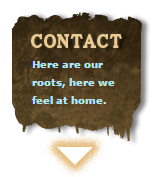 we are looking for new guides or we post new pics. Also we are happy to answer your questions on Facebook. Click here and enter our youtube channel! 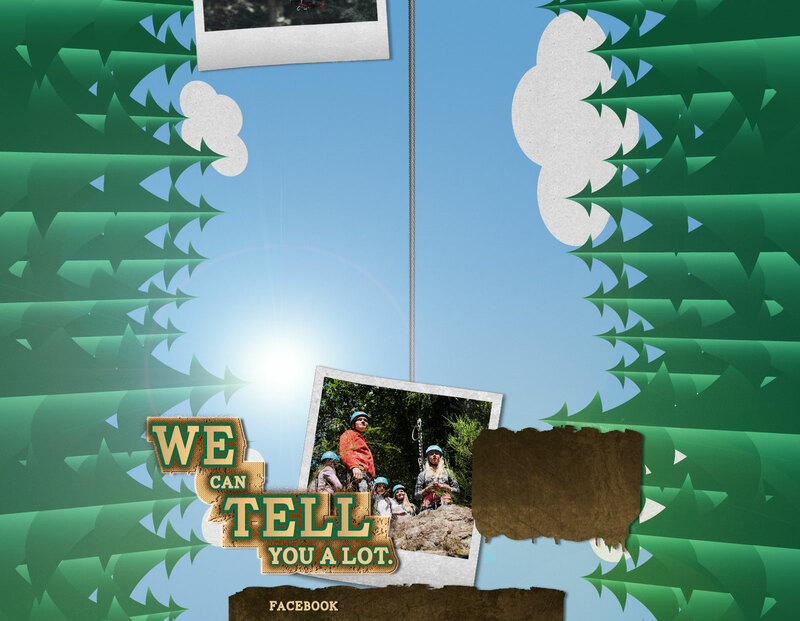 This is for people who want to experience our ziplines before their visit. 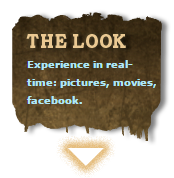 Here you will also find the latest movies of the Hirschgrund Zipline Area. On Instagram we show you even more pictures. 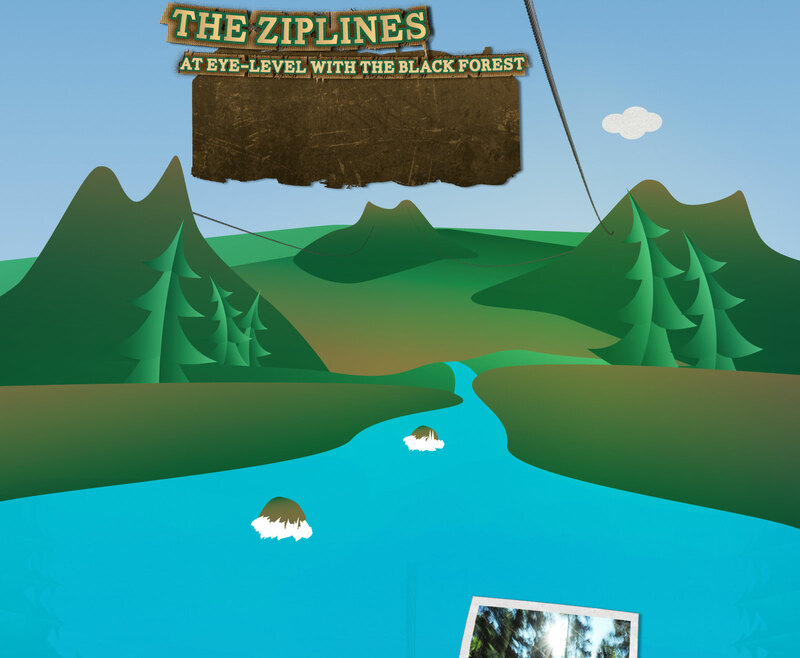 Here you can experience the Hirschgrund Zipline Area out of different perspectives.